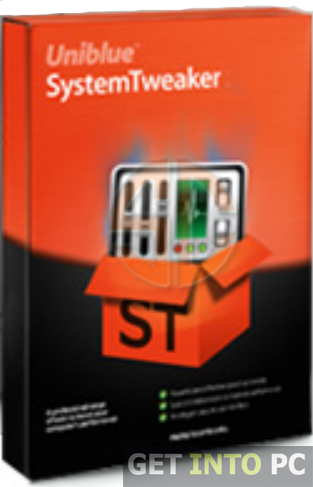 Uniblue System Tweaker Free Download Latest Version setup for Windows. 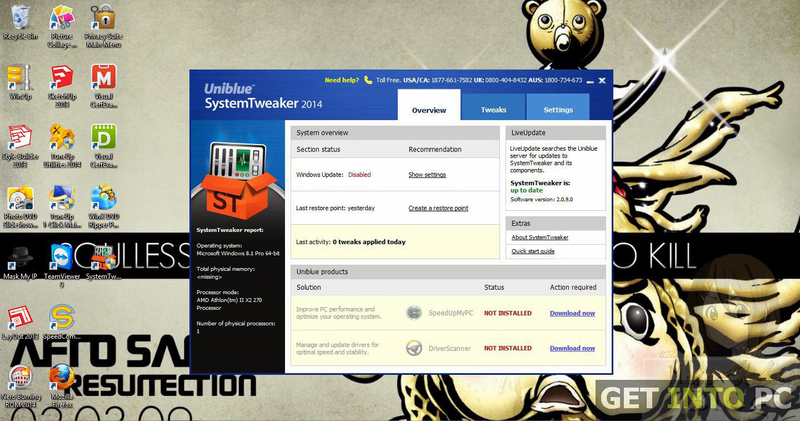 It is full offline installer standalone setup of Uniblue System Tweaker 32bit 64 bit. Have you ever imagine to customize your Windows operating system by modifying its visual and technical features. For this practice you need to go to the control panel numerous time and yes there is always a risk of editing some registry files. 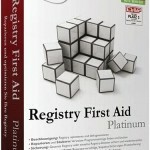 So what to do for customizing Windows in such a way that there is no potential danger of editing registry files. Well Uniblue has the answer its system tweaker allows you to apply a bundle of system tweaks without going to the control panel again and again for suitable settings. Why should we go for Uniblue System Tweaker? 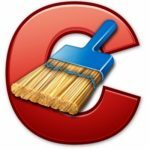 Why not some other tools that offer the same tweaking services? The answer is simple other softwares providing the same services are complex by nature with loads of options. On the other hand Uniblue System Tweaker is a simple and catchy tool that will do the same job in a very easy way. 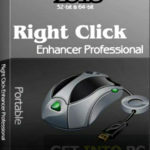 Novices as well as experts can take advantage from this simple yet effective tool. The interface of Uniblue System Tweaker is also very simple with a tabbed layout. The four tabs are labelled as Overview, Tweaks, System Information and Settings. There are many customizations that can be done with Uniblue System Tweaker. Some of them you may not heard before. May be I am wrong but for me one of the feature that was new is that Windows can automatically turn on the windows by just hovering mouse over it. This interesting little feature can be on by Uniblue System Tweaker with a single click. Cool!!!! Some times while booting your system Windows will not load the desktop due to some sort of login script has to be completed first. 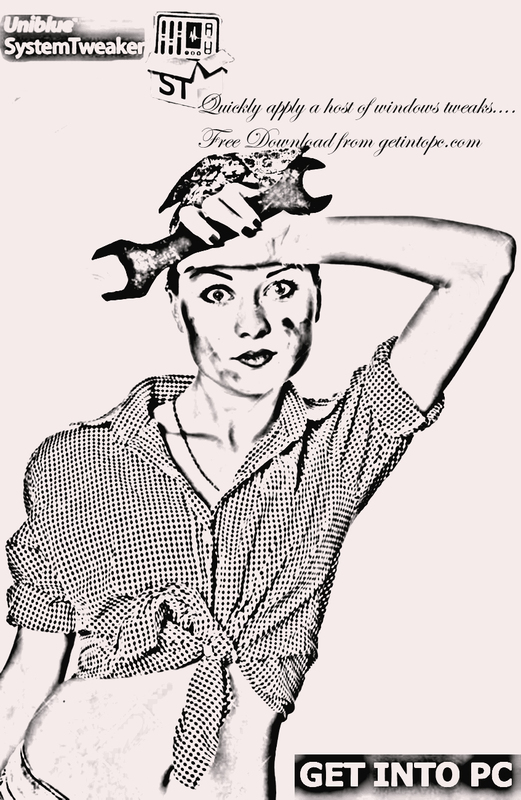 Uniblue System Tweaker can take care of this unwanted behaviour by just turning it off. 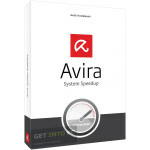 In this way you can improve the booting speed of your system . Start menu can also be customized by adding Run command or your favorite folder into it. 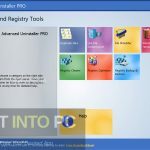 All in all Uniblue System Tweaker is a handy little tool that will find out the hidden features of Windows from all corners in order to make your operating system fast and easy to use. Below are some noticeable features which you’ll experience after Uniblue System Tweaker free download. 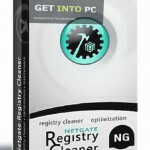 Allows you to apply loads of system tweaks. Loads of windows hidden features in your hands. Before you start Uniblue System Tweaker free download, make sure your PC meets minimum system requirements. Click on below button to start of Uniblue System Tweaker Free Download. 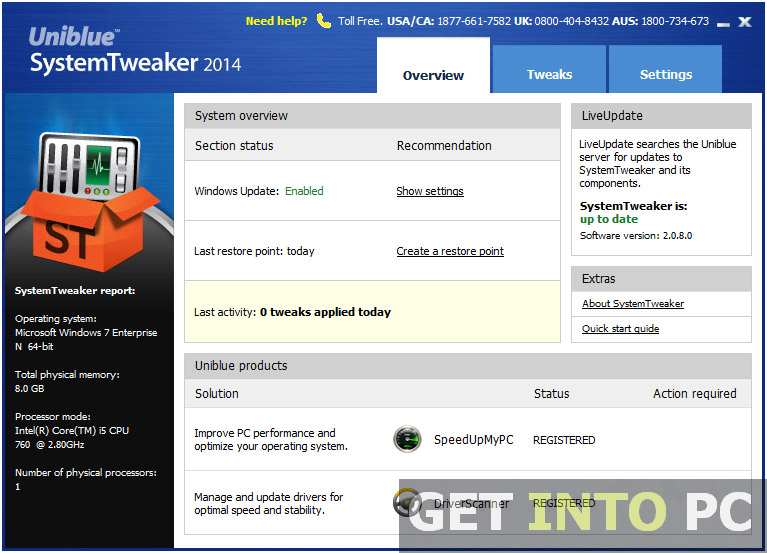 This is complete offline installer and standalone setup for Uniblue System Tweaker. This would be compatible with both 32 bit and 64 bit windows.